HUNTERSVILLE, N.C. (February 1, 2019) – Setting the stage for The Great American Race, Joe Gibbs Racing (JGR) announced today that Sport Clips will join Erik Jones and the No. 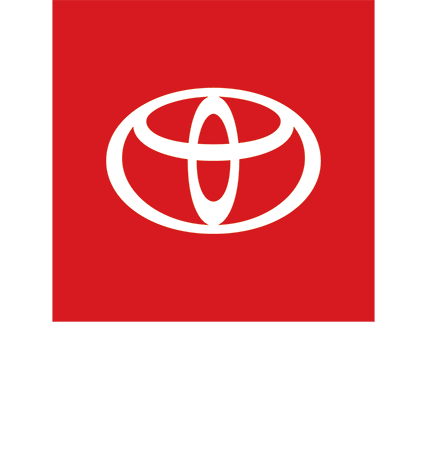 20 Toyota Camry team as the primary sponsor for the Daytona 500 at Daytona International Speedway on Sunday, February 17, 2019. Debuting a special scheme for the Daytona 500, Sport Clips will feature the Sport Clips app on the No. 20 Toyota Camry. Sport Clips Haircuts has launched a new mobile app that makes check-in for a haircare service faster and easier. The app offers check in, information about wait times, the choice of a favorite store and preferred stylist, and the ability to set personal reminders for the next MVP Experience. A longtime partner of JGR, Sport Clips first partnered with Jones in 2015 at Talladega Superspeedway in the NASCAR Xfinity Series. Continuing to sponsor Jones in the Xfinity Series, Sport Clips made the move with Jones to the Monster Energy NASCAR Cup Series in 2017 during his rookie season. This season will mark the third year Sport Clips has partnered with Jones in the Cup Series. 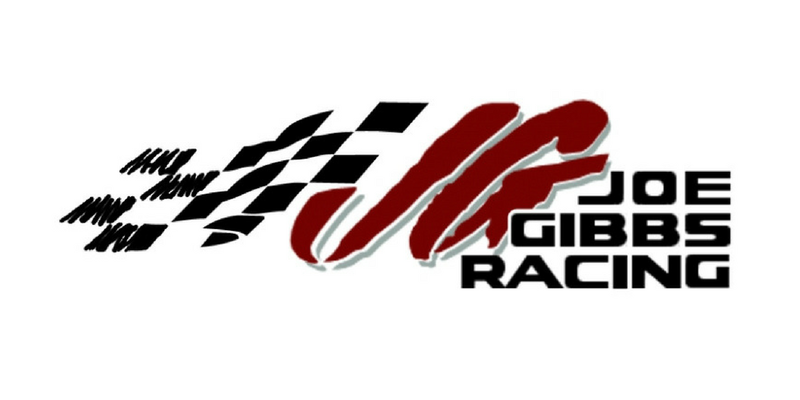 The 2019 season will mark Sport Clips 11th season partnering with JGR. During their 10 year relationship, Sport Clips has been teamed up with multiple drivers including Jones, Denny Hamlin, Carl Edwards and Joey Logano. Joe Gibbs Racing (JGR) is one of the premier organizations in NASCAR with four Monster Energy NASCAR Cup Series teams, three NASCAR Xfinity Series teams and a driver development program. Its 2019 driver lineup will consist of Denny Hamlin, Kyle Busch, Erik Jones, and Martin Truex Jr. in the Monster Energy NASCAR Cup Series. Meanwhile, Christopher Bell and Brandon Jones will each run fulltime in the NASCAR Xfinity Series, joining Kyle Busch, Denny Hamlin, Jeffrey Earnhardt and Riley Herbst, all of whom will run partial schedules. In addition, Riley Herbst and Ty Gibbs are currently in JGR’s driver development program. 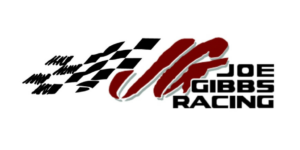 Based in Huntersville, N.C., and owned by Joe Gibbs — a three-time Super Bowl winner as head coach of the Washington Redskins and a member of the Pro Football Hall of Fame — JGR has competed in NASCAR since 1992, winning four Cup Series championships, and five Xfinity Series owner’s championships along with more than 300 NASCAR races, including four Brickyard 400s and two Daytona 500s.